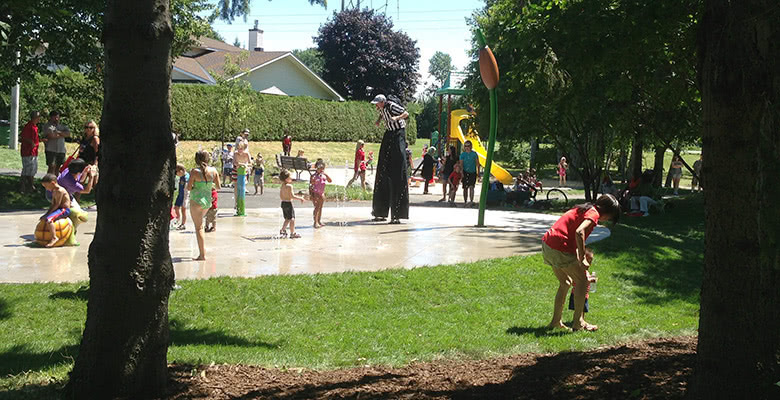 Beechcliffe Park, designed by Erin Pietersma, opened officially on July 26th. 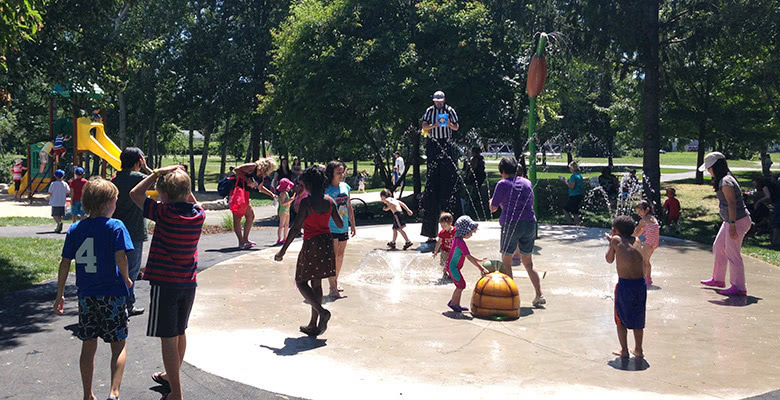 The park has already become a beacon of activity in the community and will be an important little pocket, essential for beating the heat in the summer months. .